This Waterfront dockable lot lined with rip rap spreads 200 Feet beautifully across the shoreline with a crystal clear view of pristine Norris Lake. 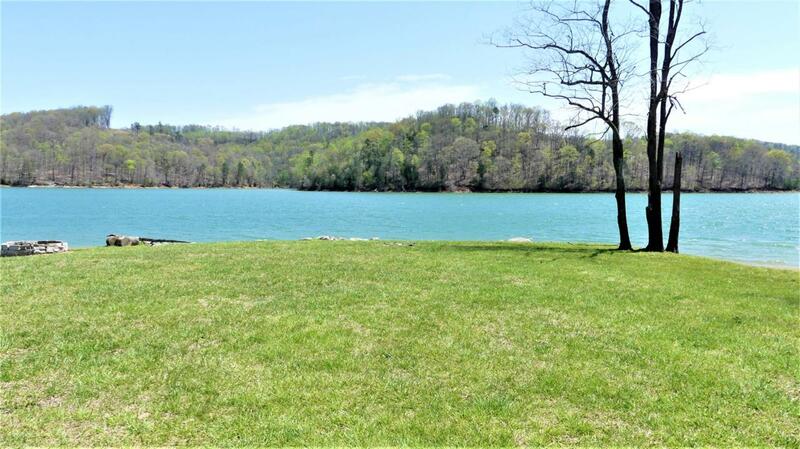 This property awaits you to build your dream home on the cleanest and clearest waters of East Tennessee. Spend your days fishing, boating, hiking, swimming, golfing, community social activities, or just basking in the sun by the sparkling community pool. Spend your evenings by the campfire or strolling under the stars. If flying is your hobby Deerfield offers a well maintained private air strip and hanger facilities. 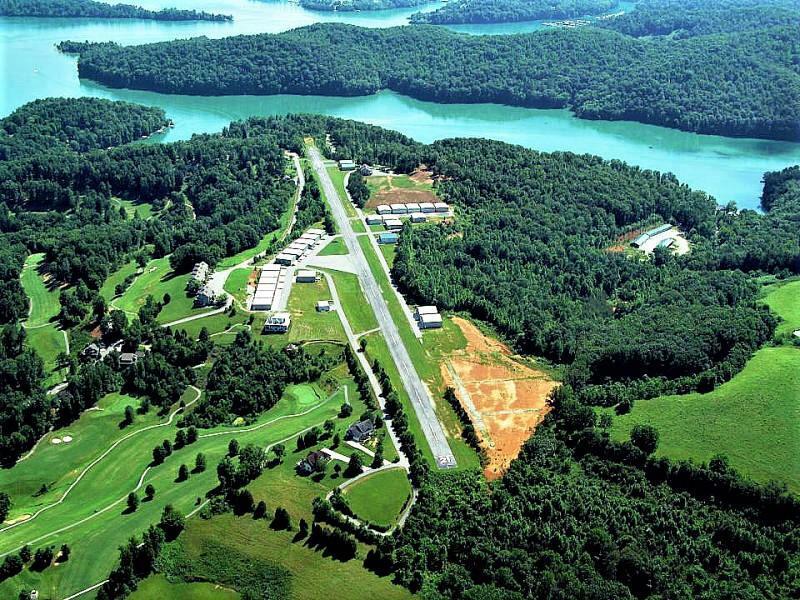 Nestled between the Cumberland Mountains and the foothills of the Great Smoky Mountains come Build your Dream Home in this Lakefront Gated Community featuring Private Fly-in Residential Airstrip, Championship Golf Course,Swimming Pool, Tennis Courts, and the list goes on. If you are looking for the Ultimate Lake Lifestyle look no further!